Whether you want to modify a tour on our website or build an itinerary from scratch, we are up to offer you a personalised experience. Email us at info@visitdctours.com and let us know how you would like your experience to be. Maybe you want an itinerary that focuses on history, architecture, food or art! Our itinerary duration can be as long as you want it to be. We will help you to put up the perfect experience. 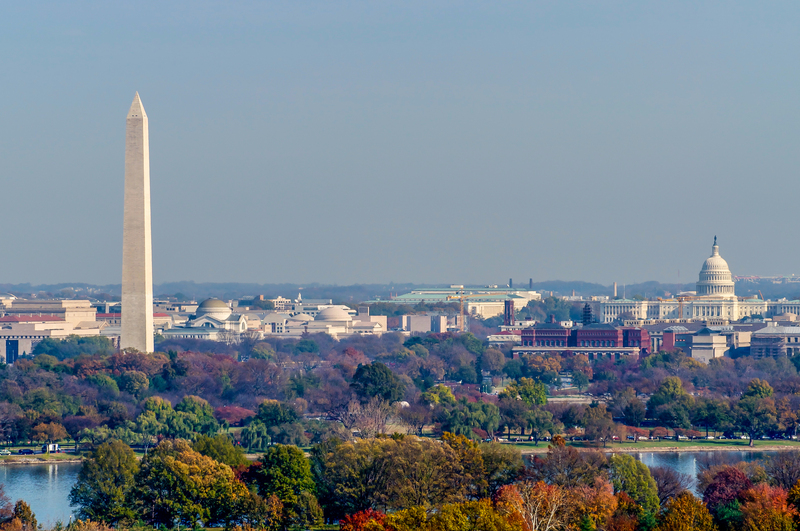 Our Customised private tour of DC will help you plan itineraries for individuals, families and business travellers/corporate groups. Your tour will include a licensed experienced guide, who will be dressed to impress you and transportation from your hotel in your own private Limo! With over 15 years of experience, we aim to serve those who appreciate the highest quality of tours and services, that is only possible with a customised private tour. Cost: Depends on your itinerary. Group Size: 1 to 6 guests. Duration: As per your itinerary.